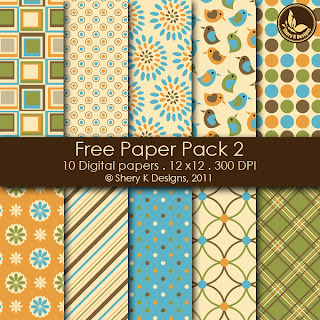 Free Printable 10 Digital Papers 12x12 300 DPI. 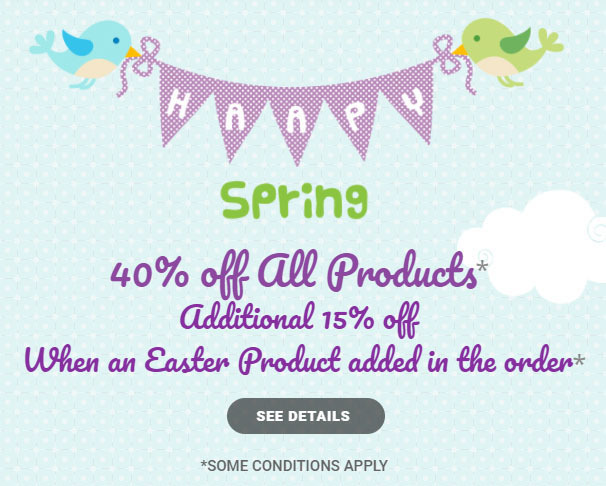 Great for scrapbooking, making cards, tags, birthdays kits and invitations. thank you very much for sharing! they're absolutely gorgeous! What a FAB set of papers - thanks SO much! Thank you so much for sharing your lovely design. The paper collection is so beautiful..!! I love it! Love the colors and designs of these papers. Thank you so much!!! Wow! These are just gorgeous. I have scooped up quite a few of your freebies, so thankyou very much for sharing your work. Thanks, I can't wait to give these a try! Wow these are so gorgeous. Thanks very much for sharing them. thanks so much! How sweet of you. THe laces are FABULOUS!! Thank you for sharing these awesome papers! Thanks for sharing the papers.